Browse our Ada calendar of events to learn more about upcoming happenings onsite and near The Inn at ONU. From concerts and sporting events to holiday celebrations and beyond, our Ada events calendar will keep you informed! Check back often for the latest additions. 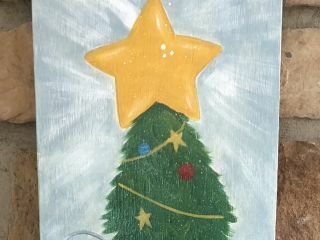 November PaintINN at The Inn! 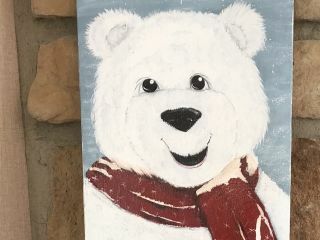 Home » Calendar of Events » November PaintINN at The Inn! Embrace your inner artist with our November PaintINN series. Work under the guidance of a trained professional while you create a beautiful canvas while enjoying delicious food and drink. All supplies, food, a beverage and fun are included. Please bring your friends and family at 6:00 PM for a unique evening together. To plan accordingly, some PaintINN projects can take 3 or more hours. All materials are supplied and the price is $ 38.00 per person. Prices are subject to applicable taxes and gratuity. Reservations are required and seating is limited. We do not require an advance deposit; however, a 48 hour cancellation is greatly appreciated if you are unable to attend. Please call 419.772.2500 to make your reservation.